King Yemma 2!!!. 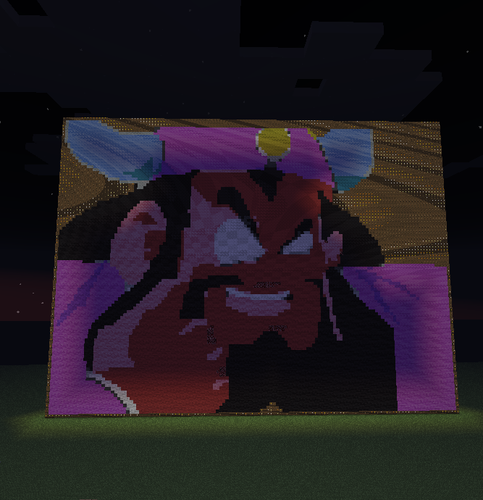 This is the same thing, but a different angle and at night.. Wallpaper and background images in the Minecrat Pixel Art! 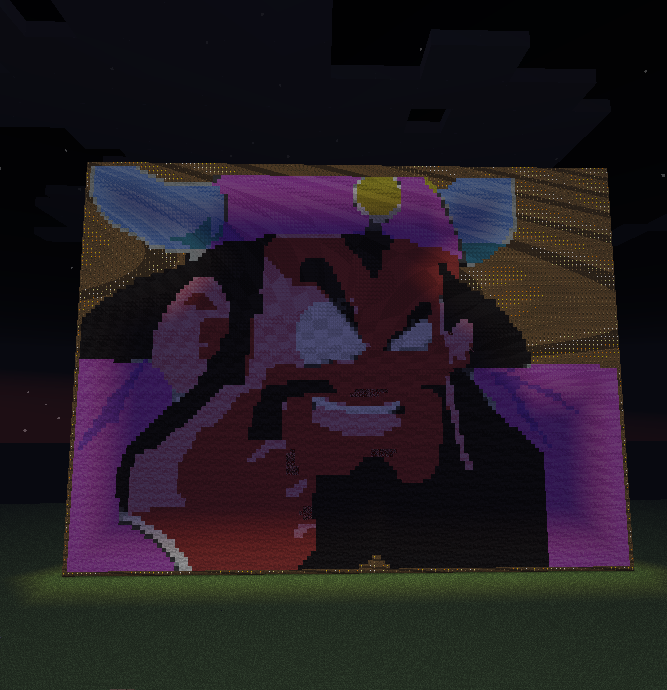 club tagged: minecraft pixel art dbz. This Minecrat Pixel Art! fan art might contain begonie.